Popcorn and cinema are bound together since it’s started. Sometime when the movie quite bored, popcorn is the best friend that accompanied you. Especially when you date a girl and you have to watch the same movie just for the sake of spending time with the one you have fallen with. 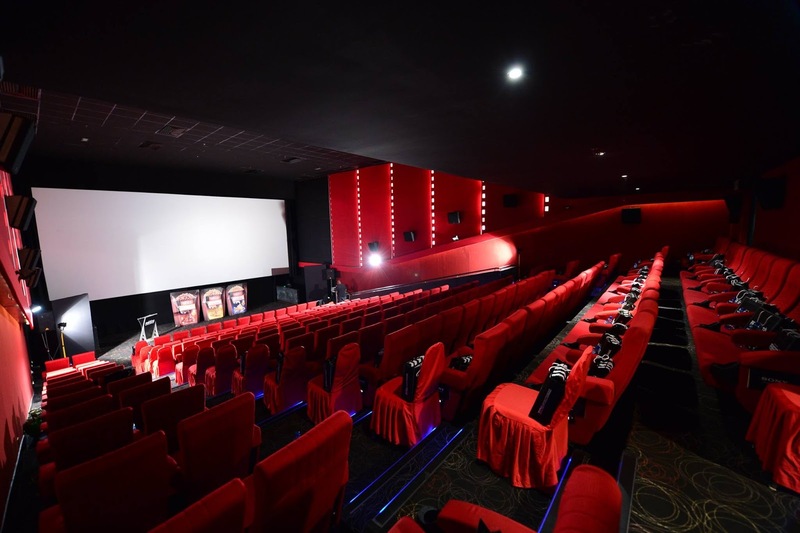 Whenever I went to the cinema, I prefer to go TGV because they served the best popcorn. 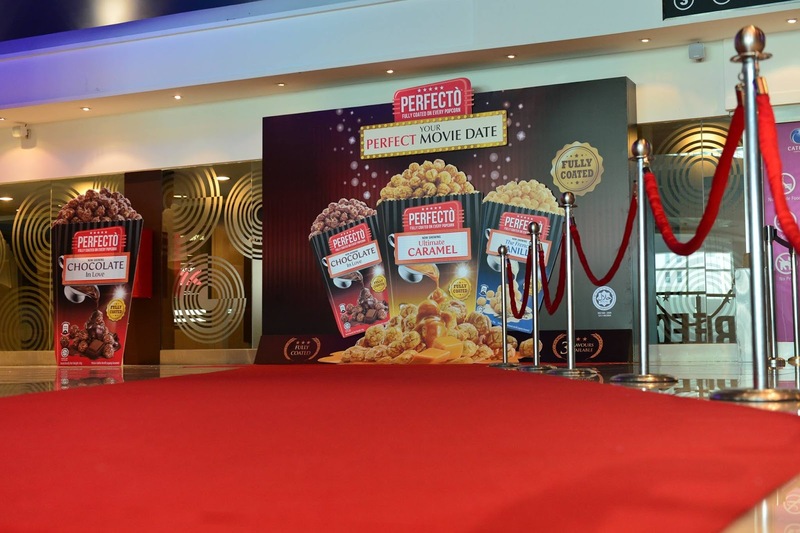 This time, Perfecto Popcorn nailed it. 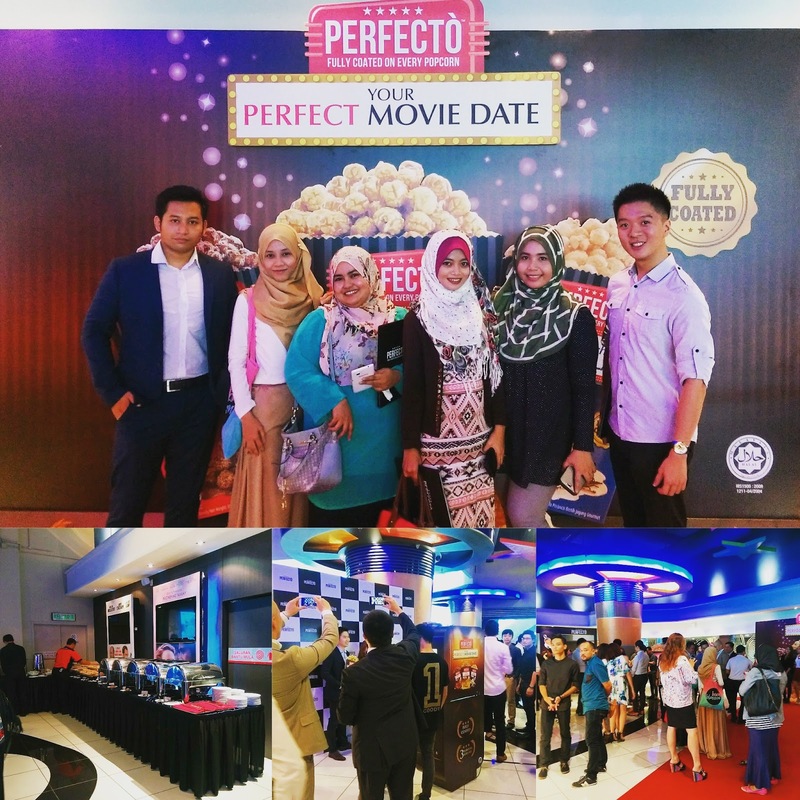 We had a great time watching the movie and of course, it’s perfect with Perfecto Popcorn. 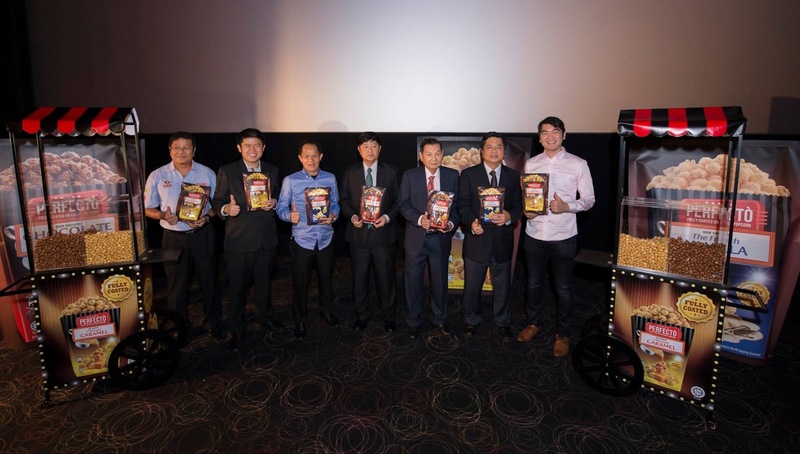 PERFECTÒ Popcorn, a new Perfecto Snacks product line, was unveiled to media representatives, celebrity guests, and prominent social influencers at the E-Curve mall, Mutiara Damansara. 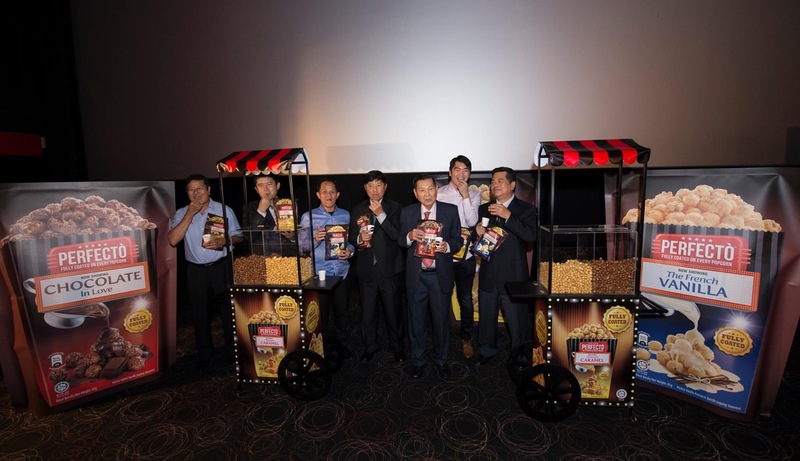 The launch began with a short comedic skit, which introduced the popcorn and the three flavours – Ultimate Caramel, The French Vanilla, and Chocolate in Love. 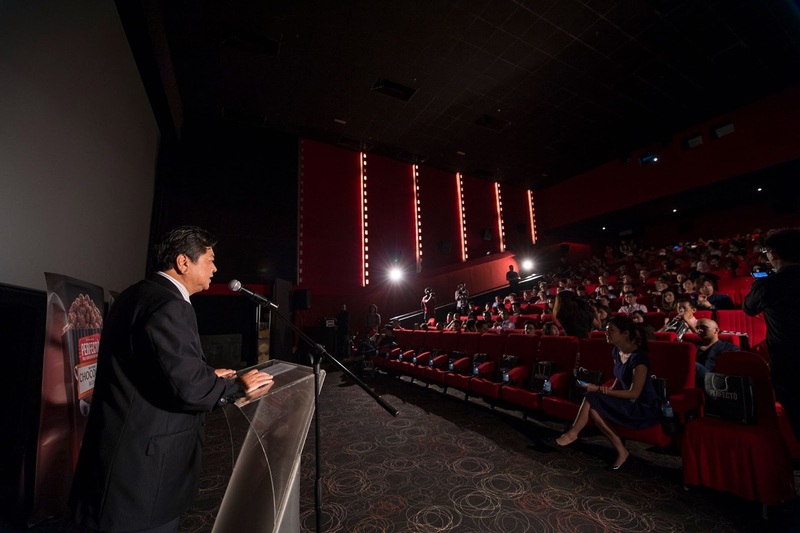 Then attendees were treated to a free screening of the comedy film “Spy”. If you are wondering if this movie all about the spy comedy show, you are right. With the straightforward storyline with a little bit lemony twist in the middle, this movie never be flat. The previous movie that I watch was Pitch Perfect 2 and the Fat Amy was nailed the movie. 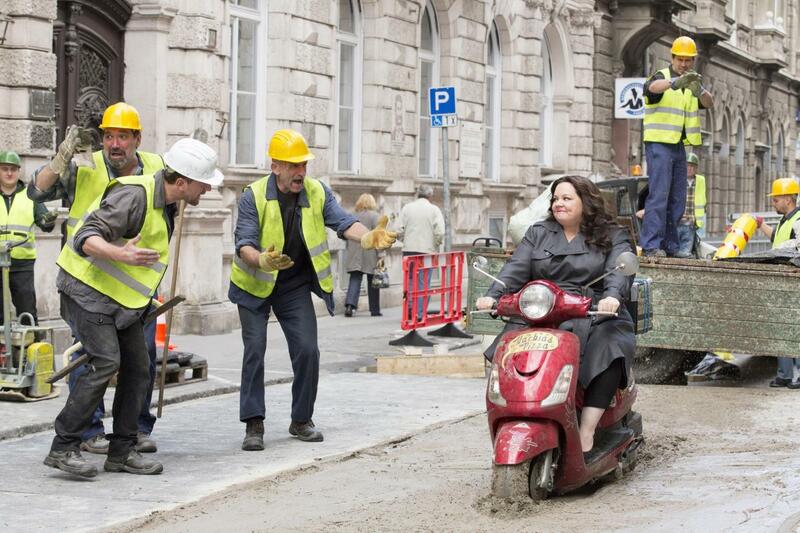 In this movie, Melissa Mccarthy did a great job. So, who say that to be a good actor / actress you must thin? What you need is talent.. good storyline.. and budget, of course. Overall the movie was good. I slept for the first 20 minutes because I was so tired and I still get the whole plot. If you are looking for a movie to watch over the weekend, this is the one that you are looking for. 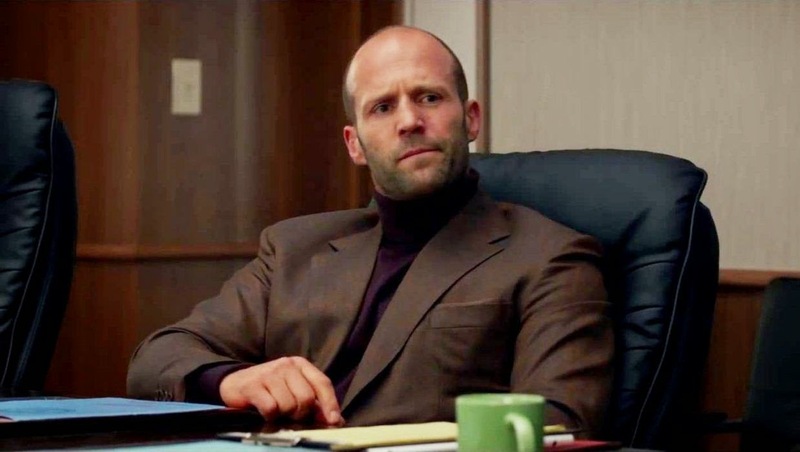 It’s good to see that Jason Statham took a break from heavy role and this is the movie that you must watch if you want to see the serious comedy from Jason. 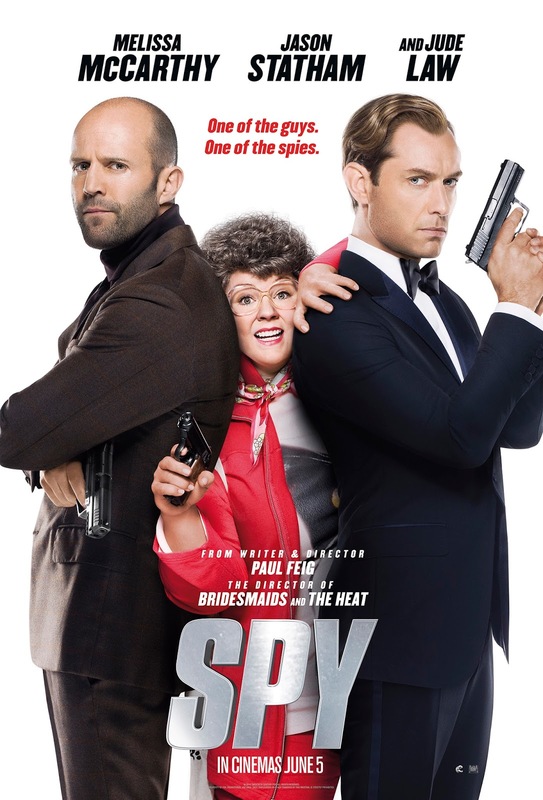 Despite having solid field training, CIA analyst Susan Cooper (Melissa McCarthy) has spent her entire career as a desk jockey, working hand-in-hand with dashing agent Bradley Fine (Jude Law). Using high-tech equipment and a hidden earpiece, Susan is the guardian angel who helps Bradley avoid danger. However, when Bradley is assassinated by Bulgarian arms dealer Rayna Boyanov (Rose Byrne), Susan wrangles her way into her first undercover assignment to help capture Boyanov and avenge Bradley. 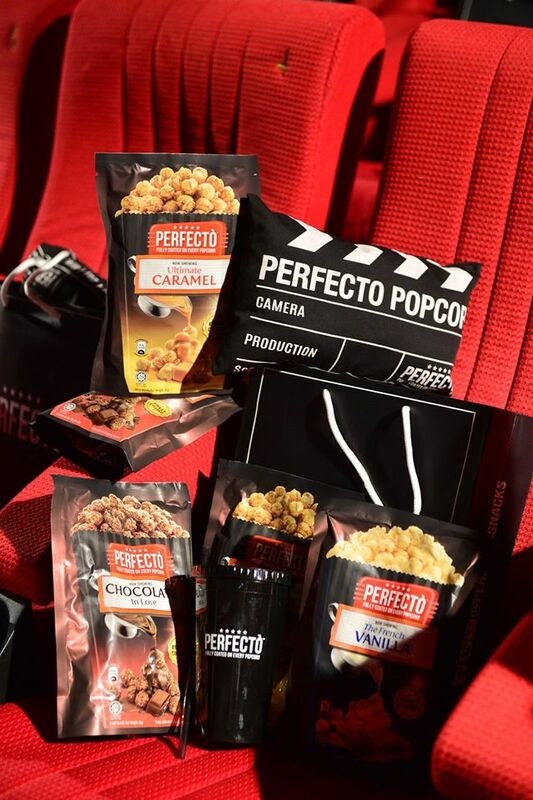 Thank you Perfecto Popcorn for the movie treat. 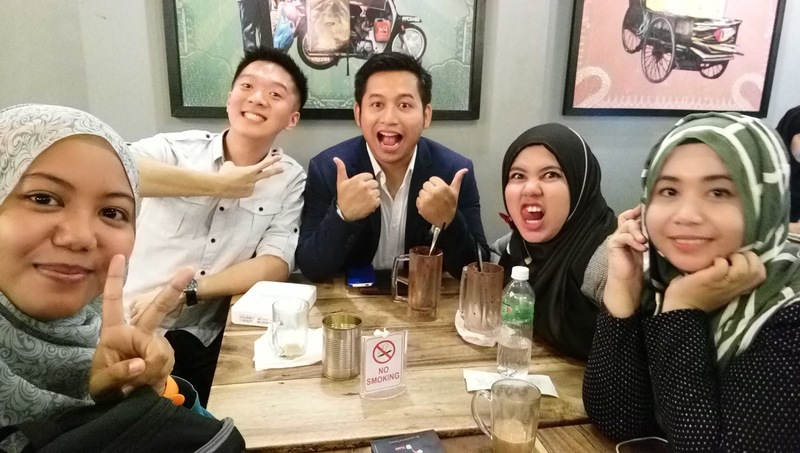 My first shot with HTC One M9 Plus using front camera, UltraPixels. More photos of what was happening during the movie screening.